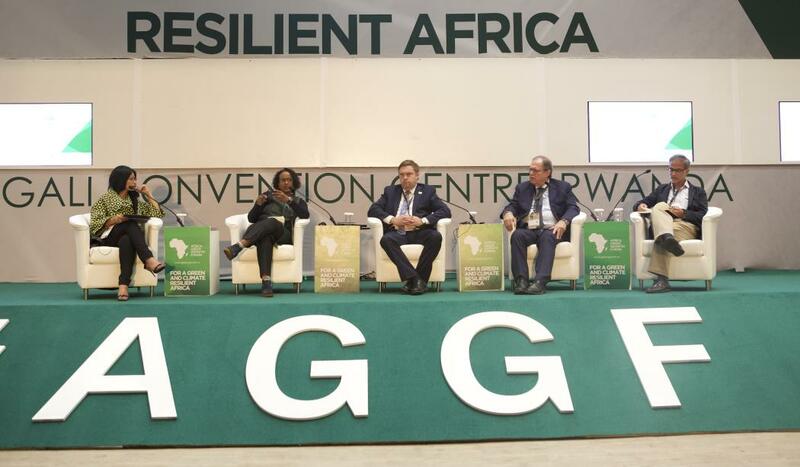 Policy makers on African Continent should double efforts towards focusing on a future that with ensure that its economic development is achieved through Green Growth as well as clean and climate resilient initiatives, environmentalists have said. They made the call was made in Kigali by African state officials amid the ongoing Green Growth Investment Forum started from Monday, November, 26, 2018. They urged the private sector to contribute signigficantly to investments in this area. Dr Vincent Biruta, the Minister of Environment stated that the African development needs to be based on the Green Growth. “Africa is developing quickly, and we need to ensure this growth can be sustained for generations to come. 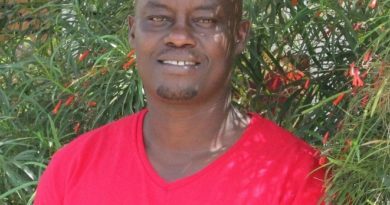 That can only be achieved if it is green, clean and climate resilient” Biruta said. Some environment activists recommended the governments and private sectors to help address challenges facing the Green Growth in Africa. Dr. Frank Rijsberman, Director General of Global Green Growth Institute during his remarks stated that the ambitious targets are needed, aiming to attain electric vehicles, green buildings and sustainable infrastructures. 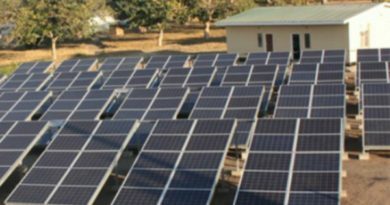 Rwanda has started the Green Growth strategies along ago, like gas fueled cooking stoves, and solar lighting systems, among other green initiatives. 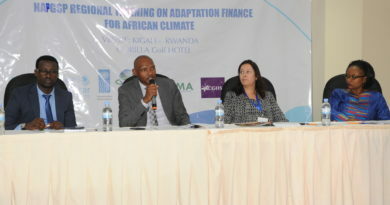 In his presentation, Anthony Nyong, Director for Climate Change and Green Growth at African Development Bank said that Africa needs to put effort in mobilising enough money in Green Growth sector. “We need to be thinking about profit in the coming years by improving Green Growth” he noted. He mentioned that the major Challenge to Green Growth is awareness, noting that there is a need to keep raising awareness on the profit of investing in Green Growth. Rwanda Government’s representatives took the initiative that the country with its partners is committed to make Kigali a Green city and all its secondary cities. The Bugesera Airport that is under construction will also be a Green infrastructure project. The African Development Bank said that there is still a long way to go in attaining the goals of green growth on the continent basing on the current status. The officials recommended policy makers to consider gender empowerment especially women in the sector of agriculture and green growth initiatives as current figures show 66 percent of women in Africa who are engaged in this sector. AFDB says that the budget of $6billion that the continent needs every year to improve the Green Growth is not enough. 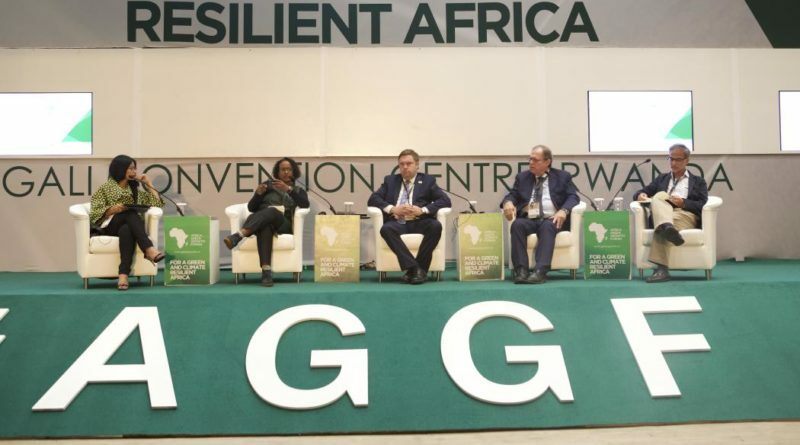 AfDB is working with the GGGI to create A Green Growth Index that will help to rank African Countries basing on how they created environment solutions to attract investors in Green Growth. 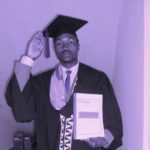 There is also still a mismatch between the private and public sector in Africa share from the global finance where the private sector only has 5 percenfwhereas the public sector investors account for between 20 to 30 percent.